I designed this quilt specifically with a new collection by Moda Fabrics called Boro Wovens. I love reading the tidbits about the lines of fabric. And, Moda Fabrics does a really great job at making these sheets to go with each of the fabric lines they print. You can find the original sheet here and see all of the fabrics in the Boro lines (there is both a Boro Wovens line and a Boro Prints line). I have an affinity for woven fabric. 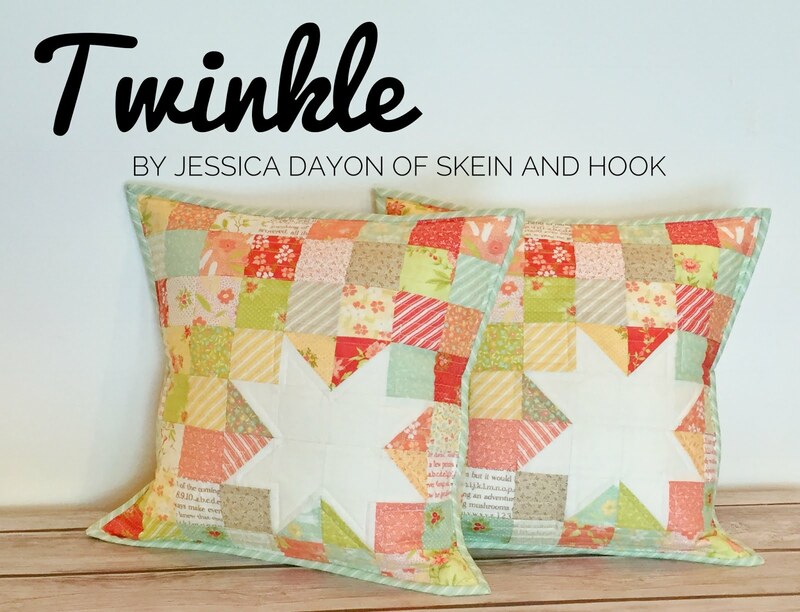 I love how soft and comfortable it is and how the quilts you make with it, without any effort or time passing, feel like you have had them for years. This specific line, because of the style it is created after, has the most amazing texture. Each piece is textured in different ways and they look so nice together. I hope you'll try some of this fabric out. I can't recommend it enough! 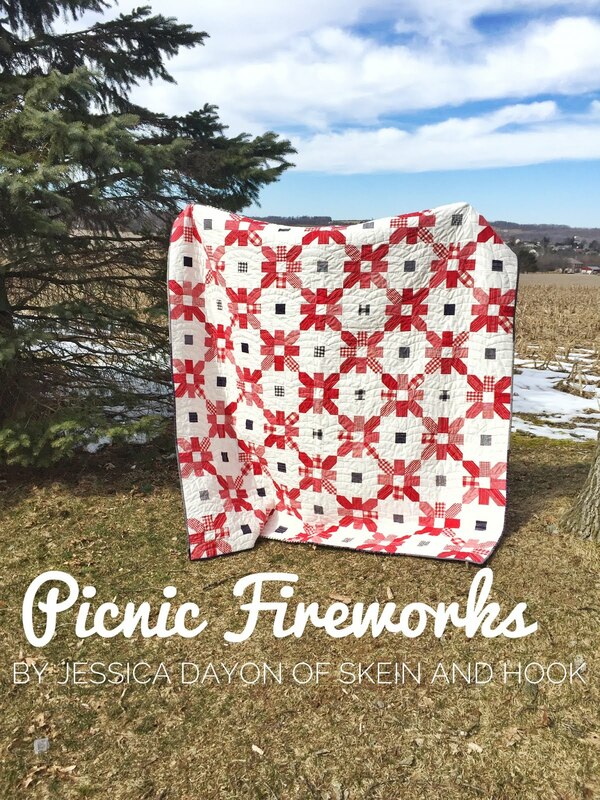 In case you missed the QAL and want to make this quilt now, here are all the links! This post is part of a series! 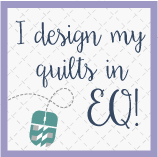 You can read the previous post here- What's Next After You've Made a Quilt Top. Today we will be talking about basting and quilting! 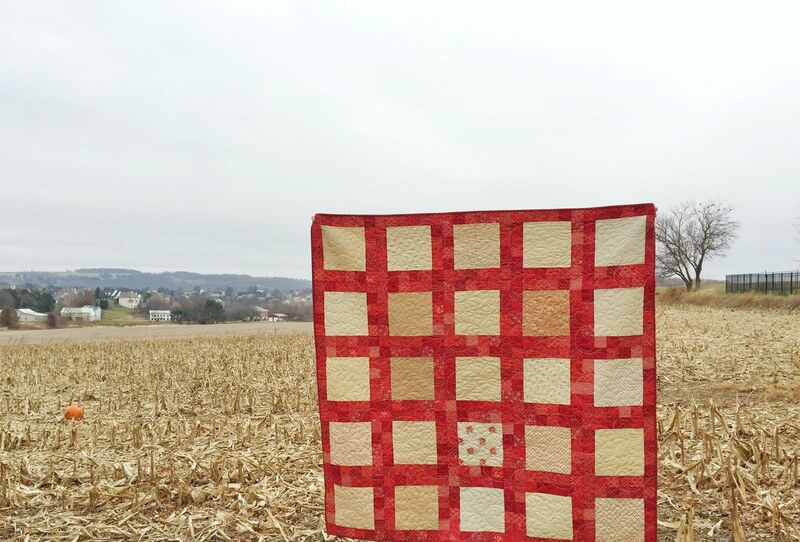 Get your quilt top, batting, and backing and let's baste your quilt!